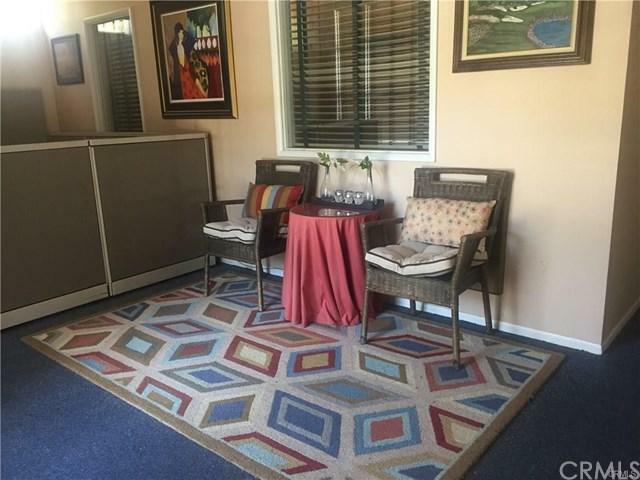 Great downtown location in Paradise! Located just one block from the downtown park and across from Paradise Fire and Police department and adjacent to the Paradise Art Center (scheduled to re-open soon). This will be the new downtown area of Paradise and multiple buildings are still standing in this central part of Paradise. 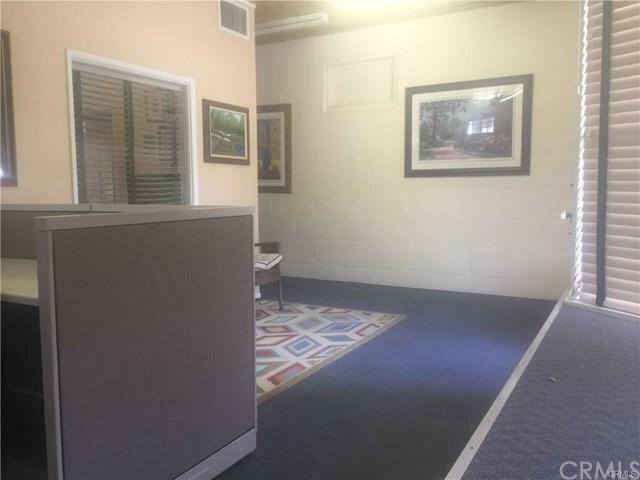 Business', doctors offices, retail and public services all surround this charming location perfect for your commercial needs. 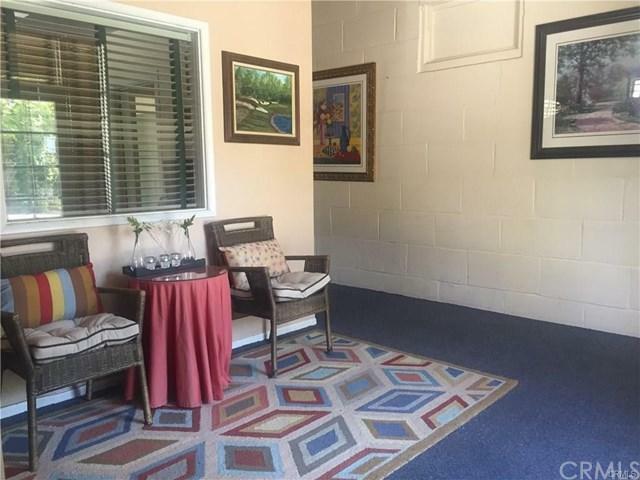 Features large frontage windows, reception area, private office space and a back room with facilities plus a private fenced back yard/patio area. Seller recently upgraded the electrical. Charming heart of Paradise location!